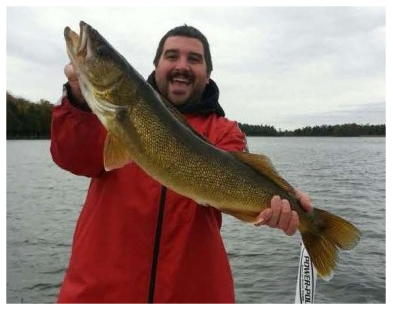 White Lake is known for its game fish of Northern Pike, Large and Smallmouth Bass and Walleye. It is known as one of the top 10 Largemouth Bass fisheries in Ontario. Pan fish include Perch, Bluegill, Sunfish and Brown Bullheads. 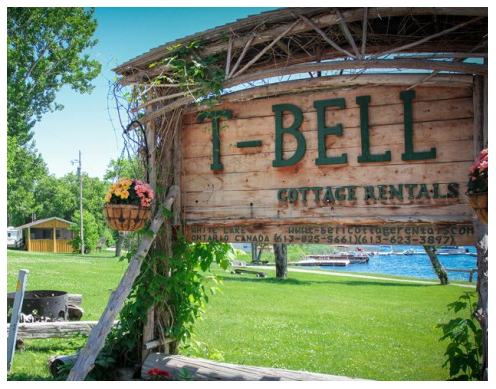 T-bell Cottage Rentals is located on beautiful White Lake, Ontario, Canada. 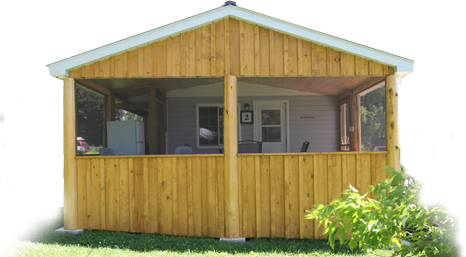 Situated only 2 Hours from New York State, 45 minutes from Canada’s national capital, Ottawa and just hours from Toronto and Montreal. T-Bell is your perfect fishing destination. © 2019 · Developed by Goodfellow Creative Inc.